The Mazda 2 is a serious contender to other cars on this list and that’s because it combines practicality, engaging driving charm and sleek looks. What stands out from our list so far is the spacious and stylish interior, which gives a luxurious aspect to the car while not compromising on quality or safety. Coming close to being as good as the UK’s best-selling car, Ford Fiesta, the Mazda 2 is fun to drive, has an agile chassis and benefits from brand-new SKYACTIV engines and transmissions. 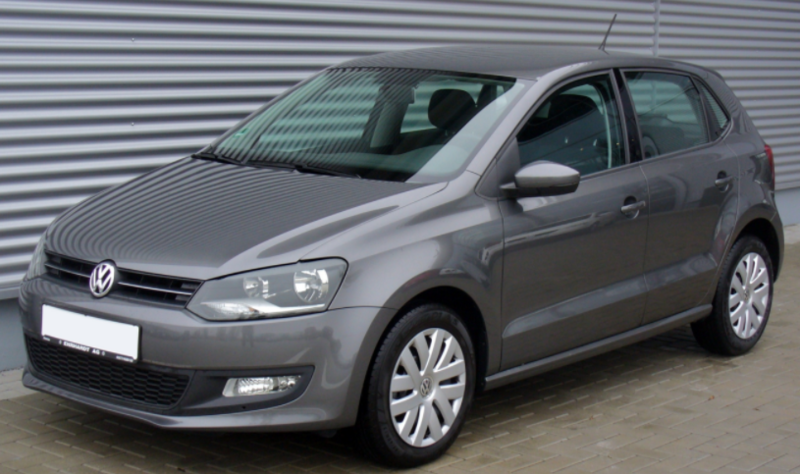 Lightweight and secure, this is an excellent choice which is relatively cheap to insure. Packed with technology options including a seven-inch touchscreen system, great smartphone connectivity, auto-brake function and lane departure warning, the Mazda 2 keeps safety as the top priority. Featuring a different and quirkier visual design, the Renault Twingo has an unusual layout which is somewhat rare – the engine is tucked away under the boot floor. There are three engines which you are able to choose from when it comes to the Twingo, with the sportier version being the GT model. The vehicle is designed to offer its passengers a secure and safe driving experience, as there is even an in-built electronic stability control that can’t be manually turned off. With a tight turning circle, the Twingo is fun and agile on city roads, but not so much on faster motorways or dual carriageways. 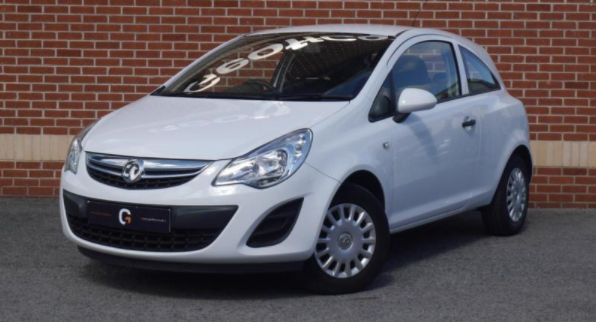 Considered a significant leap forward from the original and duller model of the Corsa, the ecoFLEX is a three-door car that allows for ample space for rear passengers. In comparison to other vehicles on the list, it is silent due to its noise insulation system, allowing for a smooth motorway cruise. The diesel engine is what truly impresses drivers, in addition to the engine having been designed to reduce fuel consumptions and CO2 emission. These saves both the environment and your bank in one go. 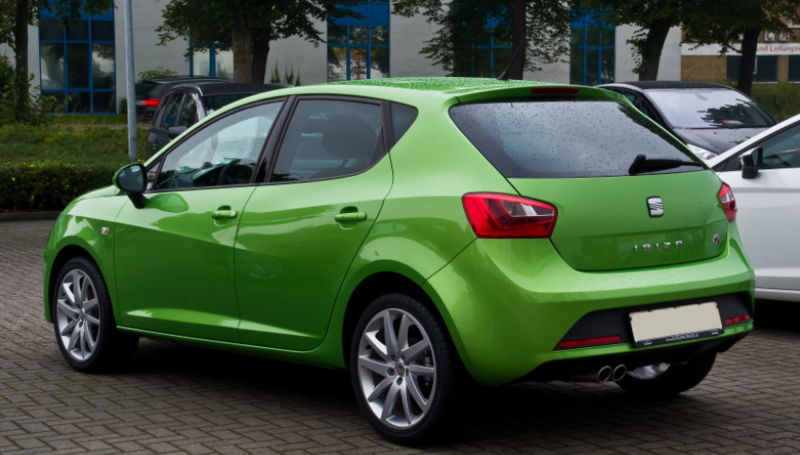 The Skoda Fabia has always been known for providing drivers with no-nonsense practicality and excellent value for money. To add to the existing advantages, the S model also packs some charm and injects a welcome dose of style into the car. 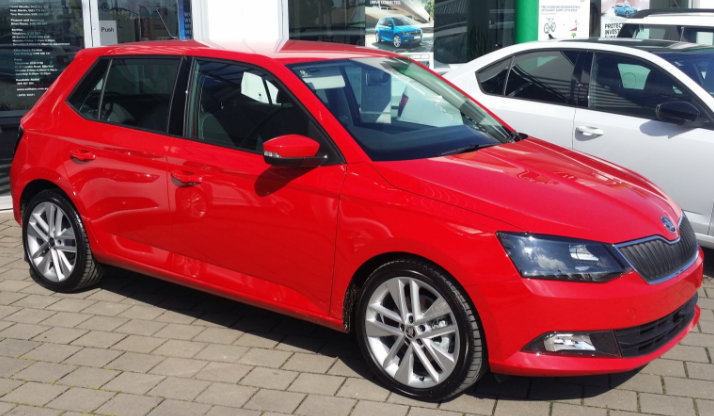 Although you can’t expect the Skoda Fabia S to reinvent the wheel, it features an intuitive, refined and smooth engine with a precise five-speed manual box which allows for reliable results across the border. Another benefit is the logically laid-out dashboard, allowing drivers of all ages to use the perceptive touch screen which shows large and clear dials. 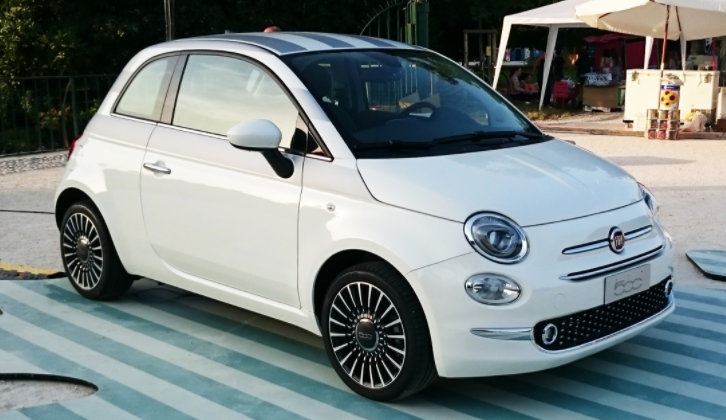 The Fiat 500 is yet another alternative for chic and stylish-oriented drivers who desire the option of customisation. Due to its small size, it’s easy to park and the diesel option makes it readily usable on the motorway. Although fun to drive, there are certain refinements which we’d like to see in the future. Featuring a two-cylinder turbo 875 cc TwinAir unit, the car is easy to drive and the steering helps with that, making it ideal for drives around town. It hasn’t been around for over a decade for no reason, as the sturdy built and retro looks are still in fashion. 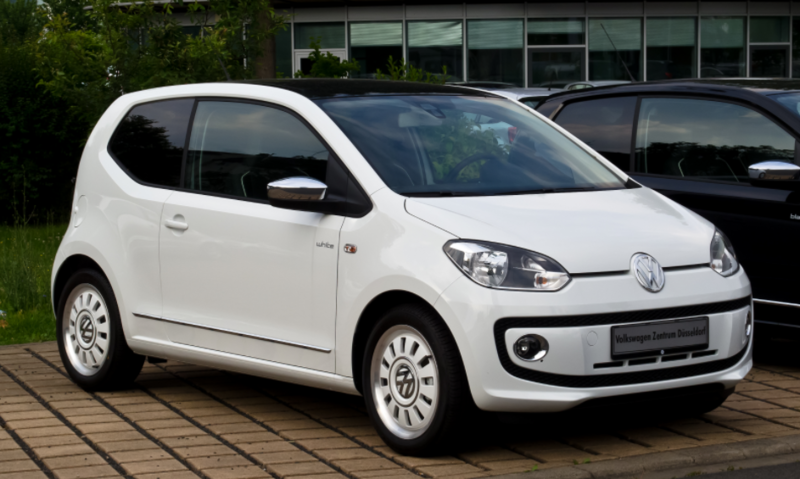 By contrast to the Fiat 500, the VW Fox is designed with practicality in mind. 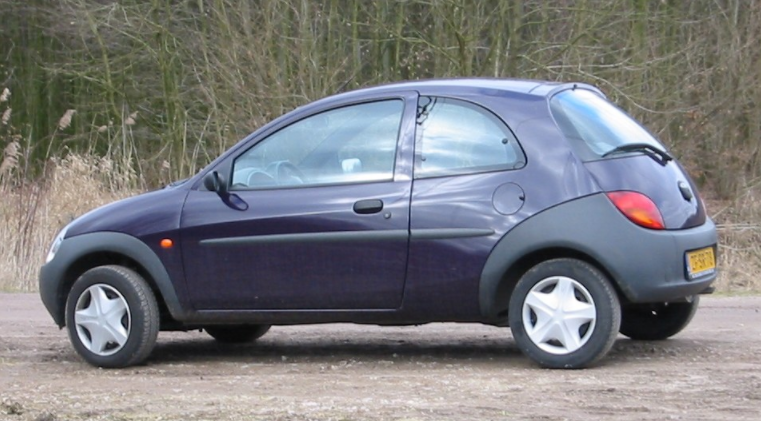 In other words, this three-door vehicle has a bland and dull look that will never “wow” its audience. Another downside is the fuel economy and the substantial CO2 emission, which won’t help our planet nor your wallet. 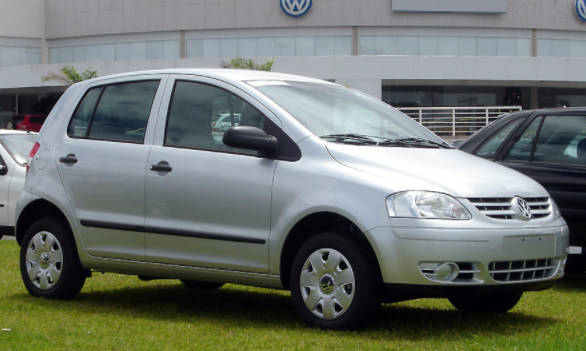 Its reasonably well-weighted steering and decent gearbox makes the VW Fox easy to drive around. This comfortable city car is capable of going over speed bumps with ease and able to withstand the long road trips you’ll have with your friends. The Peugeot 108 Access is a car that comes equipped with a better and sleeker finish. It has some convenience features that have been added as well – in comparison to earlier models. Hiding a Toyota-sourced 1.0-litre three-cylinder engine under the hood, this vibrant yet tiny car is ideal for in-city rides and going to and from work. Additionally, for a petrol-burning vehicle, we have to say we’re impressed, since its fuel consumption levels are almost in the diesel class. Let’s not forget about the smooth rev, as well, which is necessary for some young drivers who have a clause in their insurance. 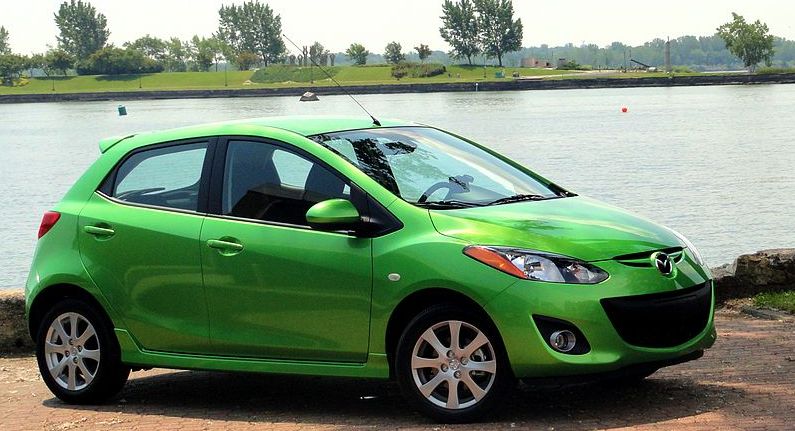 There’s a lot that first-time buyers can like about this car and it all starts with the price. 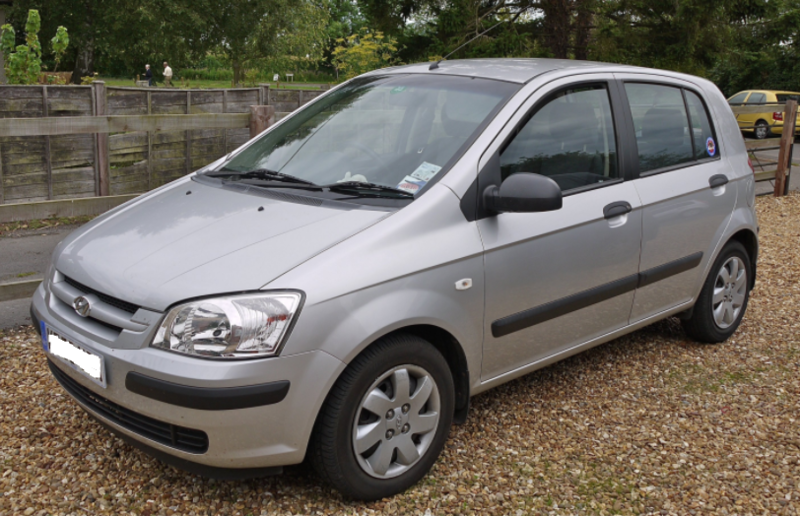 Being Britain’s cheapest model, this vehicle can be an excellent alternative for young drivers. Although the style wasn’t the top priority in the design of the car, the five-door Dacia offers decent head, shoulder and legroom for both the driver and rear seat passengers. The boot allows for ample space, particularly important for storing books, gym equipment, or any school projects that young drivers might need. Although the dash is built using hard plastic, there is some element of durability and resistance to the overall construction. With an added splash of fiery Spanish style, this vibrant-coloured vehicle is meant to be a good city car – able to cope with the ever-changing demands of urban life. With a relatively affordable price tag and charismatic exterior, the Seat Mii has a bit of everything. This car is practical and offers some surprising refinements we have yet to see in other models. Although it’s not powerful, it does serve its purpose when driving around town, allowing for excellent visibility and light control. Additionally, the soft suspension responds well to your commands and the level of comfort offered to the driver is a bit of an added treat. All in all, an excellent little car. Having been voted as one of the most impressive all-rounder cars in the city vehicle class, this robust entry-level model offers a smart design – visible both on the inside and outside. In fact, this vehicle is a great way to cut costs without having to compromise on quality. 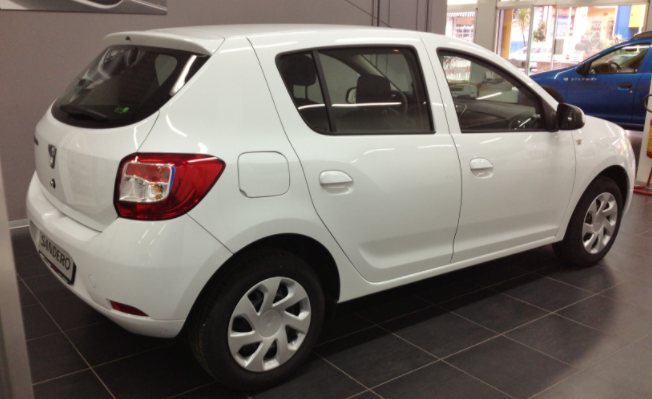 Although not fast, the smart-looking Citigo S is ideal for ducking in and out of city streets, while the engine can impress through its quietness and performance. With low running costs and an increased level of comfortability (both for the driver and the passengers), there is nothing more to wish for in a first-time car. Many people reminisce about the style and comfort of the original KA and that’s because there are many aspects to love. 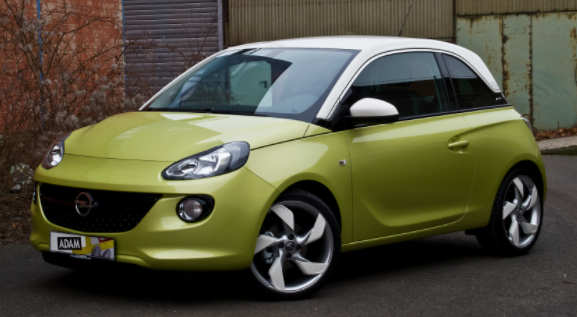 Featuring a well-weighted and direct steering, the KA is smooth on both city streets and faster motorway speeds. The suspension is also compliant and nearly silent, absorbing pesky bumps and keeping you in check when turning corners. The five-door Ibiza allows for a comfortable ride, which also feels safe and quite luxurious. We can guarantee you’ll approve – and so will your parents. Featuring auto-braking, wireless charging port for mobile phones, cool LED lights, adaptive control and other little techy features, there’s more to this vehicle than meets the eye. Also, don’t forget about the excellent space storage. 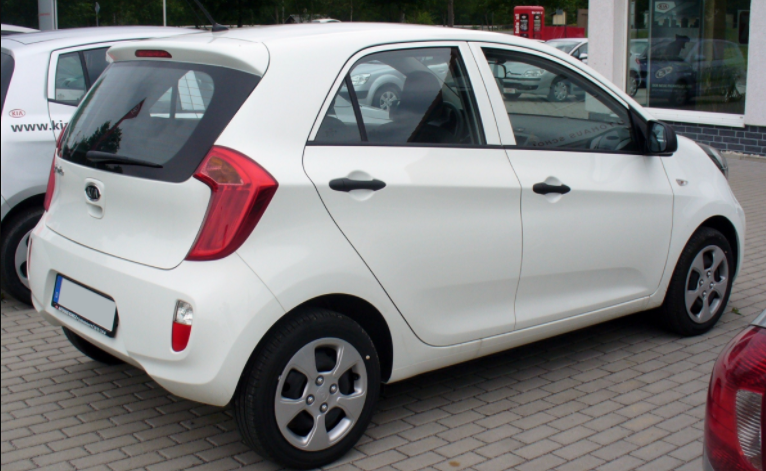 Considered both well-made and spacious, the Kia Picanto 1.0 was built on the initial version of the style and is equipped with a better interior as well as more space to move around. With door-mounted LED indicators, electric folding mirrors, a seven-inch touchscreen sat-nav and a rear parking camera, you have everything you need in order to avoid an accident and decrease your premium. 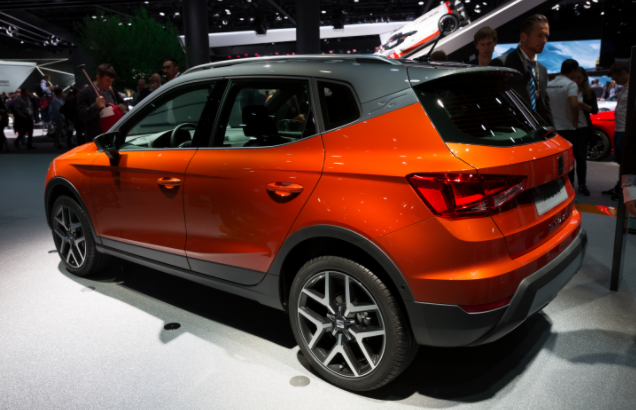 Another noteworthy feature is the addition of an electric sunroof and heated seats. This vehicle features classy cosmetic touches and a dynamic driving experience that any new first-time buyer would enjoy. Additionally, benefiting from leather interiors and bold chrome accents that you will find on both the dashboard and doors, there’s a lot of charm to work with. 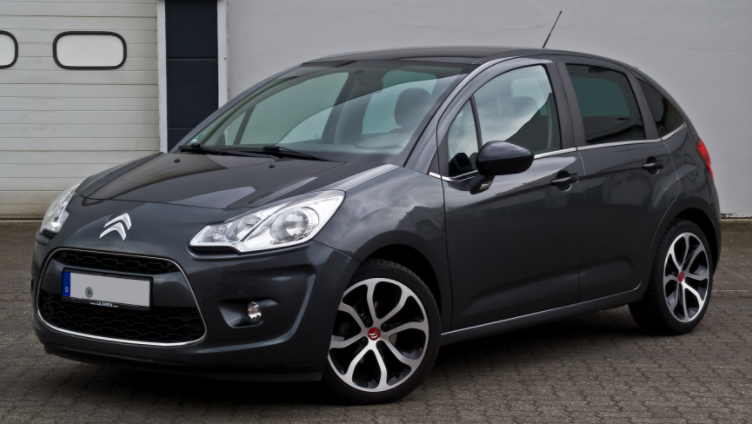 The Citroen C1 Code is a five-door version that works charms in the fuel economy department. Equipped with a light and effort-free steering and an overall fun driving experience, the C1 is economical and kind to the environment, as well, emitting merely 109g/km of CO2. 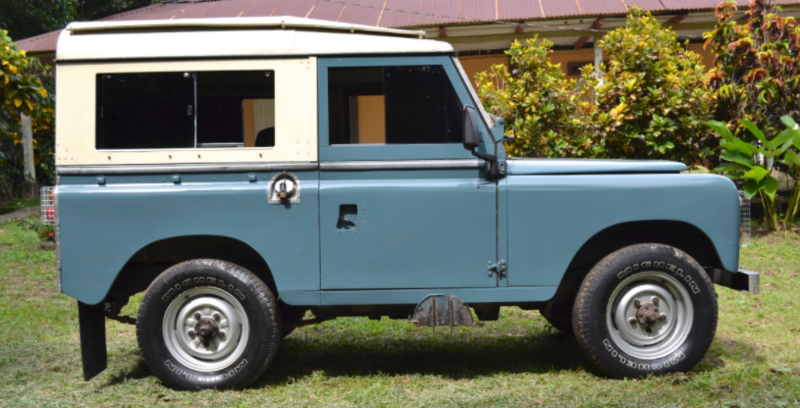 Big car lovers should be enthused if they’ll inherit the beauty that is the Land Rover 88. Whether you’re planning on taking trips to and from work, or whether you’re planning an off-road trip with your friends, this vehicle can do it all. In addition to the style aspect, the Land Rover 88 is undoubtedly spacious, allowing for ample legroom and space to move around. Capable of withstanding horrible road conditions (i.e., mud, dirt, rain), this is a great vehicle – although it might not be the best choice for first-time buyers. Featuring a reliable and efficient engine, in addition to a spacious interior, this fun and somewhat modern-looking vehicle is fun to drive around. 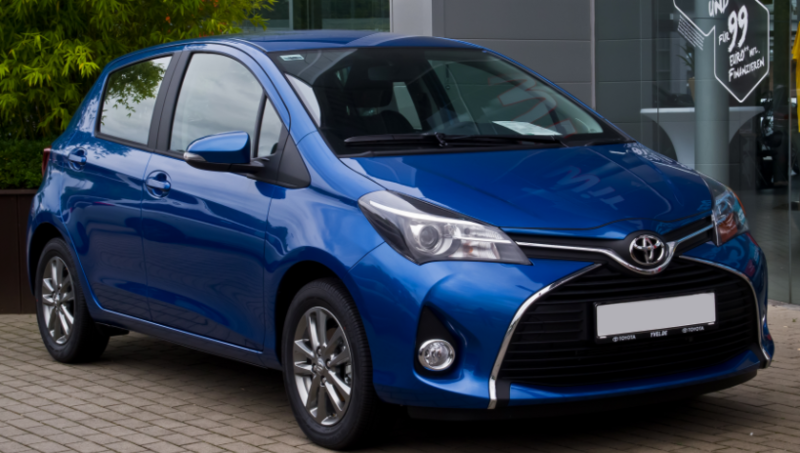 Considered a competent and practical supermini, the Yaris has a few cards up its sleeve. 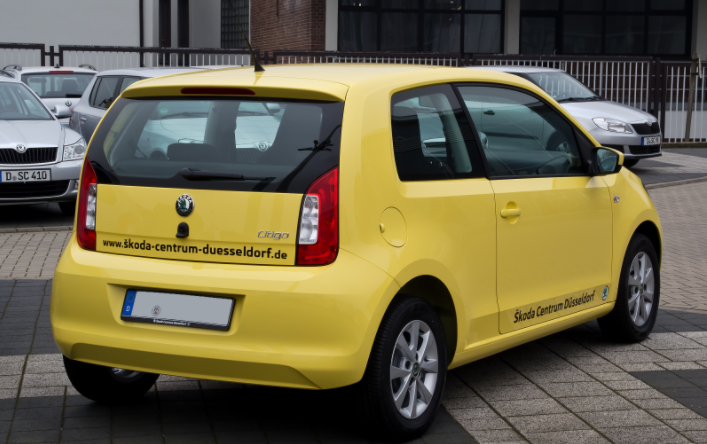 In comparison to other models, this version has a more dynamic and attractive appeal which is combined with an excellent level of efficiency in terms of fuel consumption – only 75g/km CO2 emissions. 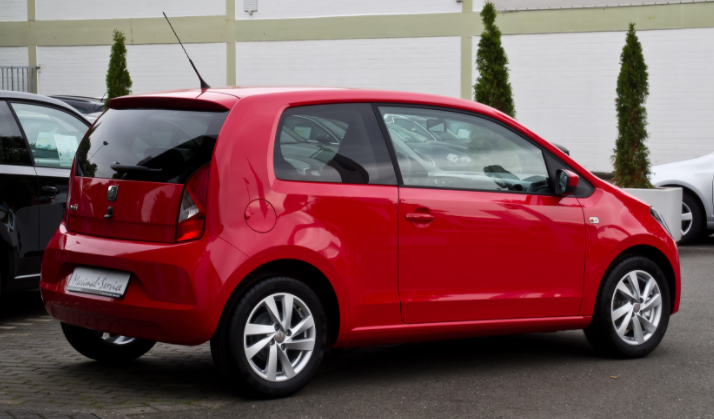 Although some people might think the Polo will soon be forgotten, this well-built, spacious and sensible supermini vehicle is an expert favourite. In addition to the high interior quality, the VW Polo has an integrate four-cylinder technology that allows you to save fuel while driving – being gentle on your bank account as well as our Earth. The grip is good and the steering is precise and weighted down, which makes it safe and secure to cruise in this vehicle. There’s no reason to be intimidated by insurance company premiums or car costs, as these 20 budget-friendly cars are bound to peak your interest, be extremely cheap and affordable to insure, all while saving you some hard-earned pounds!